When it comes to finding the perfect summer camp for your son or daughter, you may hear a lot of “tips” that aren’t always that accurate. 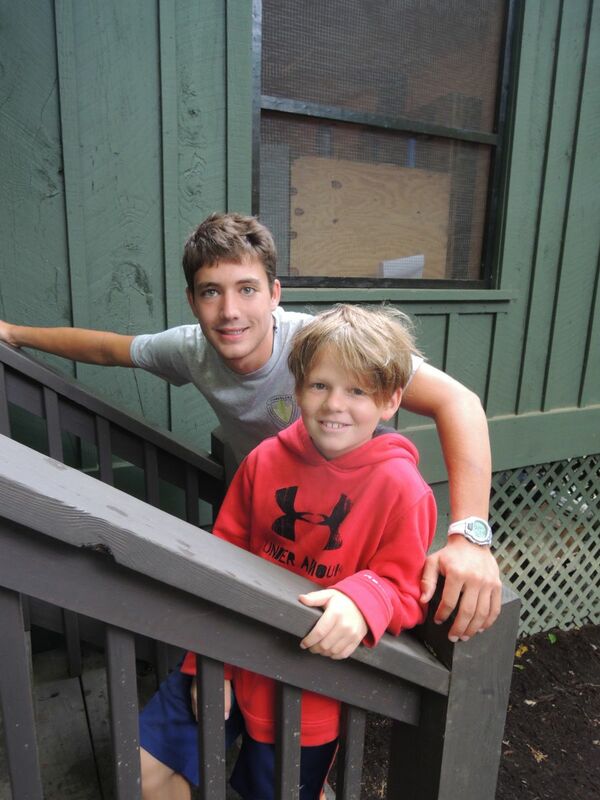 Here at Camp Timberlake, we have had campers happily return year after year and are here to help you! 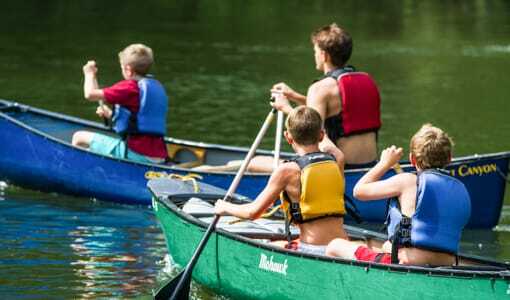 We know how difficult it can be to find the perfect summer camp near Virginia, and to help, we are going to shed some light on the so called tips you may have heard during your search! Keep on reading to see some of the top myths that we have come across and the truth behind them. This myth is a little complicated. 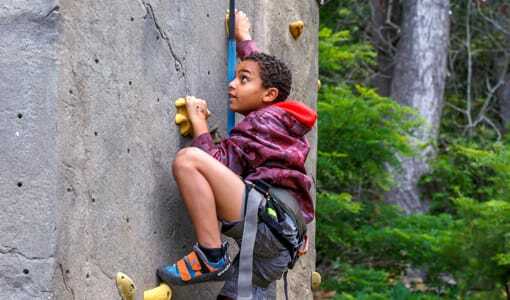 While you don’t necessarily have to send your son or daughter to a summer camp with a friend, some parents may feel more comfortable doing so. A lot of parents have this fear that their son or daughter will not make any friends at summer camp, and to disregard that fear, they send their child to a camp in which their friend is attending. However, it is basically impossible for your son or daughter to not make any friends at summer camp. Within the first day, children meet a ton of their new fellow campers, and more often then not find a new friend! Plus, don’t just decide to send your child to a camp because their friend loves it. Every camp is different, just like every child is different. Just because your child’s best friend loves a camp doesn’t mean that your child will as well! Whoever said this is completely false! Would you ever decide on a college based on an online tour? Probably not, so think about summer camp the same way. The best way to see if a summer camp is “right” for your child is by visiting it. This gives you and your children an opportunity to explore the summer camp facilities and to check out the surroundings. This is also the perfect opportunity to ask any questions you might have! 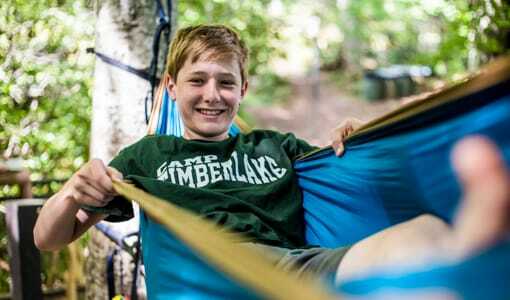 There really isn’t a “perfect age” to start summer camp. Every child and parent is different and only they can decide if they are really ready. 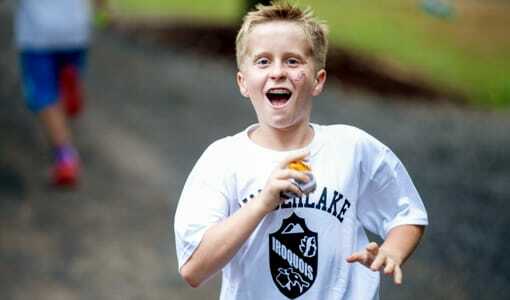 With that being said, summer camps often create schedules based on a child’s age. 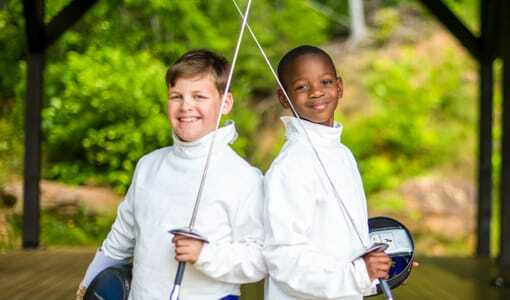 By doing this, children are given the opportunity to participate in summer camp activities that are age appropriate. Therefore, the perfect age to send your child to summer camp is when both you and your son or daughter feel comfortable with the idea and ready to go! We hope that this helped to clear up any misconceptions regarding choosing a summer camp! 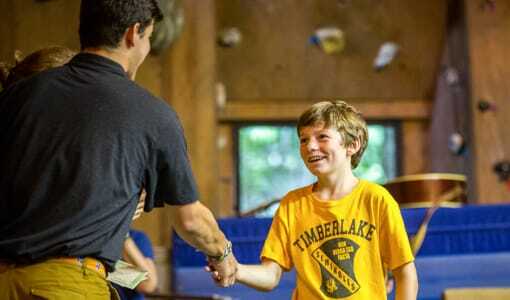 If you’re ready to send your son to the best summer camp near Virginia, then call Camp Timberlake now! Call us at (828)-669-8766 for more information or to schedule a tour of our campgrounds today!